Search Downtown Dallas condos here. To change how the search is displayed, click the gray button next to "Sort Listings By." Using the gray button below, you can sort homes by prices or days on market. For information about Downtown Dallas condominiums for sale, or to schedule a showing, click "Request a Showing" when viewing any condo in Downtown Dallas. You can also create and save a custom home search by clicking the "Save this Search" button and register for a free account. A saved search will allow you to receive email alerts when new Downtown condos listings hit the market. Click Here to Sell Your House for more money. 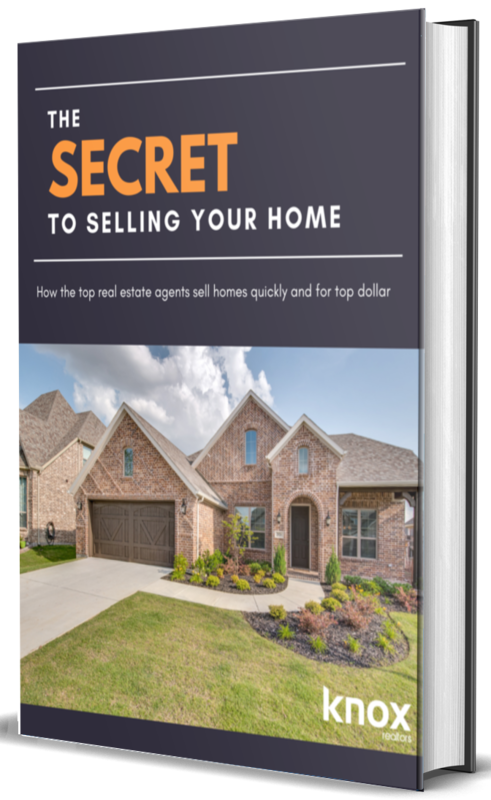 Get 403% more inquiries on your house than other competing sellers! KnoxRE.com is updated every 15 minutes by a direct feed from the local Dallas-Fort Worth MLS which will give a visitor desired information for condominiums in Downtown Dallas like property images; days on market; subdivision information; feeder school information; HOA dues; frequency of the HOA dues; estimated county taxes and more. If you see a property displayed, it means the condo is still available for purchase. Our site only displays currently active condos for sale in Downtown. 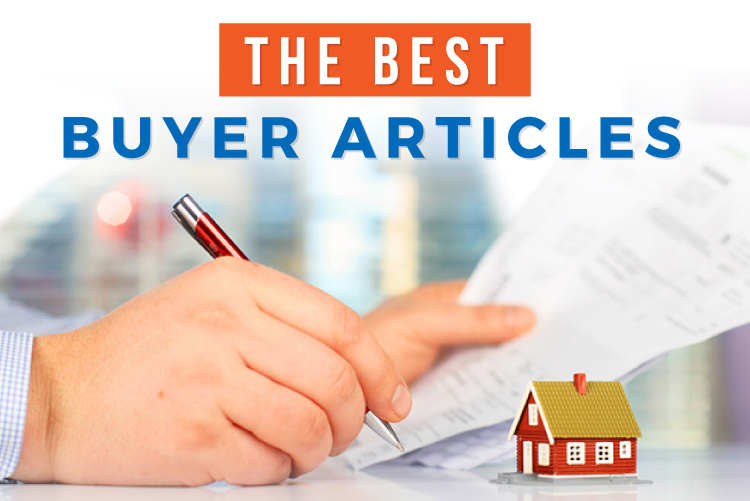 If a listing goes under contract, it is removed from the listing display for ease of use and navigation for visitors. To view more condos for sale near Downtown, see the alphabetical list of condo buildings in the area below. Click on any of the listed buildings below to visit that page. If you would like to view all Dallas real estate listings, click on the link at the top of the page. Downtown Dallas condos are located in the 75201 & 75202 zip codes of Dallas Texas. The condos in Downtown are bordered by Interstate 30 to the south, 366 to the north, Central Expressway to the east and Interstate 35 to the west. 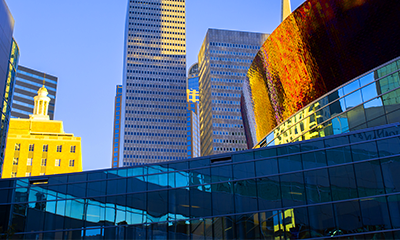 Combined with downtown shopping, office locations, restaurants, nightlife, retail shops and more, living in Downtown Dallas offers buyers of condos a different world with an urban feel. Near to Downtown are very popular areas like Victory Park, Uptown and West Village. Condos for sale in Downtown Dallas include the following buildings - 1505 Elm Street, 2220 Canton Lofts, Elm Place Residences, Farmers Market Square, Soco Urban Lofts, Farmers Market Townhomes and the Metropolitan Condos. Downtown Dallas condominiums offer buyers options in price starting around $150,000 and ranging to over $1,000,000 with one to four bedrooms, granite counters, concrete, stone and hardwood flooring, community exercise rooms, community pools, and square footage from 1000 to over 4000 square feet. Considering looking homes, or selling a house in the Downtown area of Dallas? Knox & Associates real estate agents are Downtown neighborhood experts, and we’d love to help! Our direct phone number is 972-342-0000. Or you may contact us via the contact form here. If you are looking at real estate for sale, contact us to schedule showings of the properties that catch your attention. For sellers, our Downtown REALTORS® will schedule a convenient time to meet for a consultation; create a custom, full-market analysis of your house; and formulate a fair-market opinion as to the best asking price for your home. We can provide up-to-the-minute Downtown Dallas real estate statistics: current average asking prices on the homes for sale; the sales' history of currently sold houses in the Downtown neighborhood; and information about broader market trends so that you can make a well-informed decision. Knox & Associates' REALTORS® in Downtown are full-time, trusted, professional real estate agents. 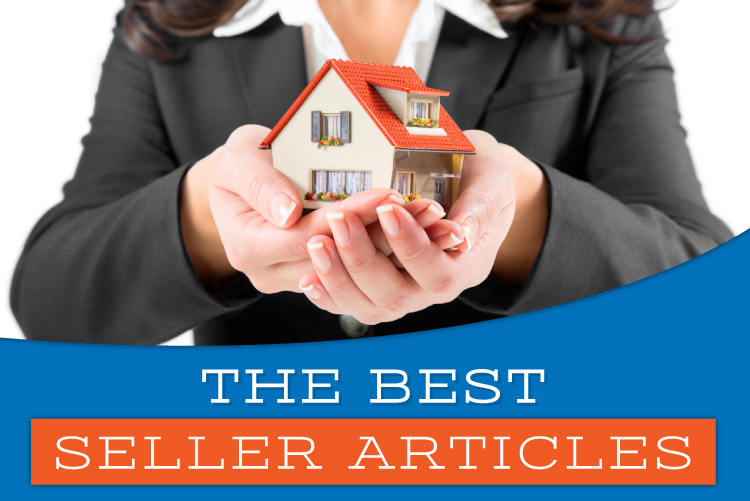 This means you will be teaming with a dedicated expert whose goal is to negotiate the quickest home sale possible with the highest net return to the client.